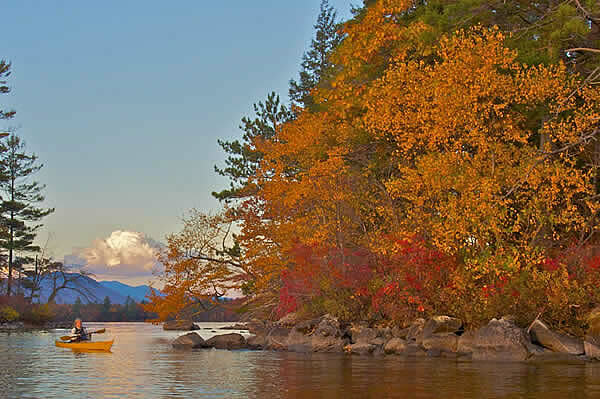 For the first time this year you can now participate in a Pygmy kayak building class in Maine. Classes will be offered in two locations but will be taught by the same experienced instructor, Bill Thomas. 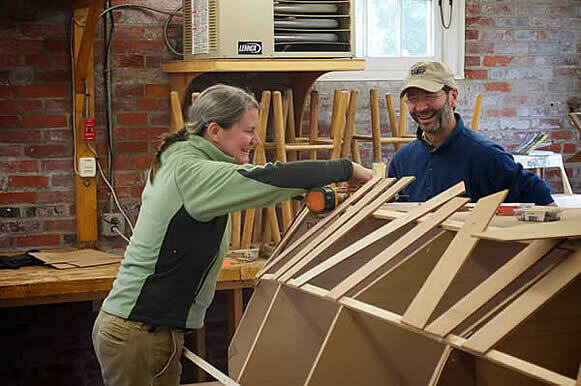 A long time instructor for the WoodenBoat School in Brooklin, Maine, Bill will also be teaching the Pygmy kayak building class at the esteemed WoodenBoat. Registration for this class is handled by the WoodenBoat school. For more information, click here. 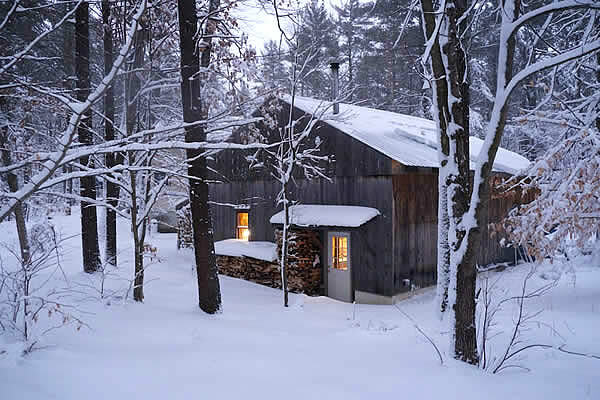 In the Shop: Bill’s boat shop in South Berwick, Maine looks cozy in its winter blanket. Bill and a student during a class at Woodenboat Maine. Bill has been a boat builder for 35 years and teaches classes at Woodenboat, Maine as well as in his own boat shop at home. Bill will be teaching our classes at both locations next year. On the water: Bill enjoys both building & paddling.